Is It Over Or Just Beginning? 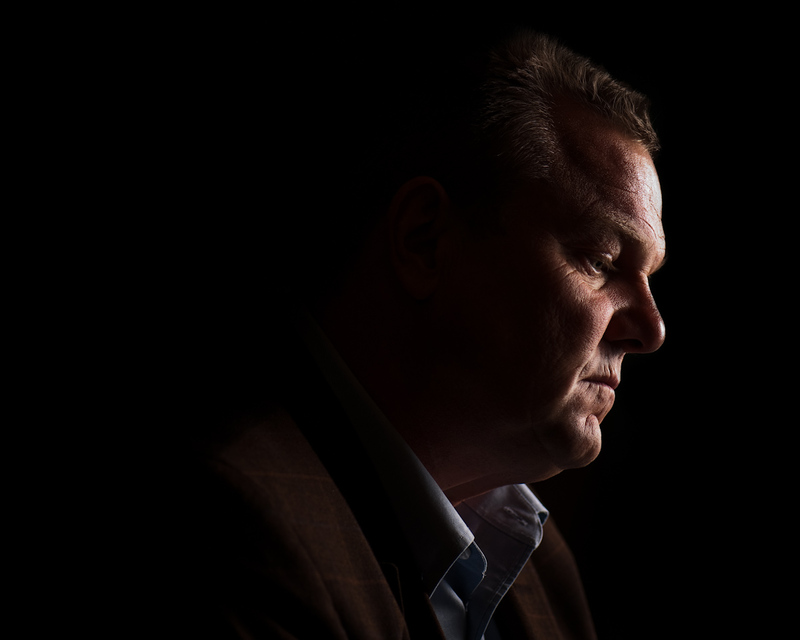 This is Jon Tester, who was named the winner of Montana’s U.S. Senate race yesterday after a close vote. Tester was in a hotly contested race with U.S. Rep Denny Rehberg (R-Mont. ), with both candidates drawing much attention and funding from their national parties. Going into Tuesday, this race was considered key in determining which party had the majority in the U.S. Senate next term. For those of you outside of Montana, the race was pretty ugly as you might imagine, both campaigns saying some insulting things about the other. That’s hard to listen to. But Tester won. Now he and all elected officials, of all persuasions and backgrounds, have to find a way to work together. I wonder what it’s like to so publicly say things and have things said on your behalf that are so mean-spirited and then to have to go meet those people and their supporters in person and work together. I’m glad it’s over…And wow, powerful image of Tester! great portrait – I don’t know the guy or the political climate there, bit it sure seems to capture him pondering, perhaps, whether it’s all worth it! Glad he won.